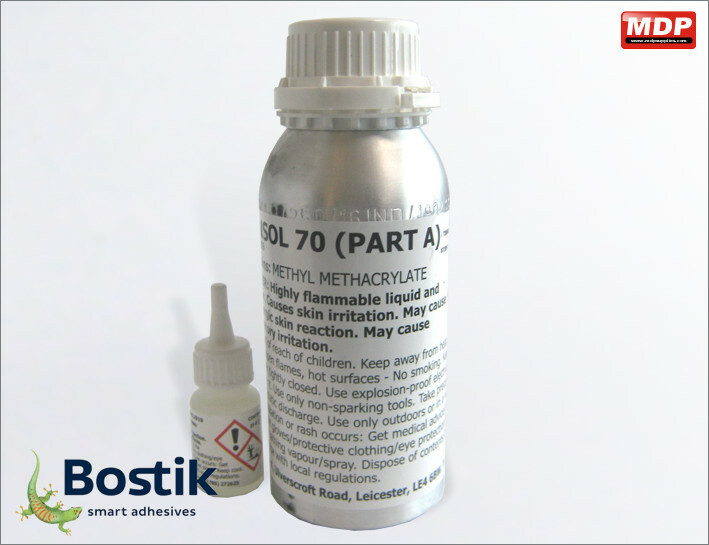 Bostik Tensol 70 is a 2 part acrylic cement which cures at ambient temperatures to produce high strength bonds with acrylic sheet and offers excellent weathering resistance. 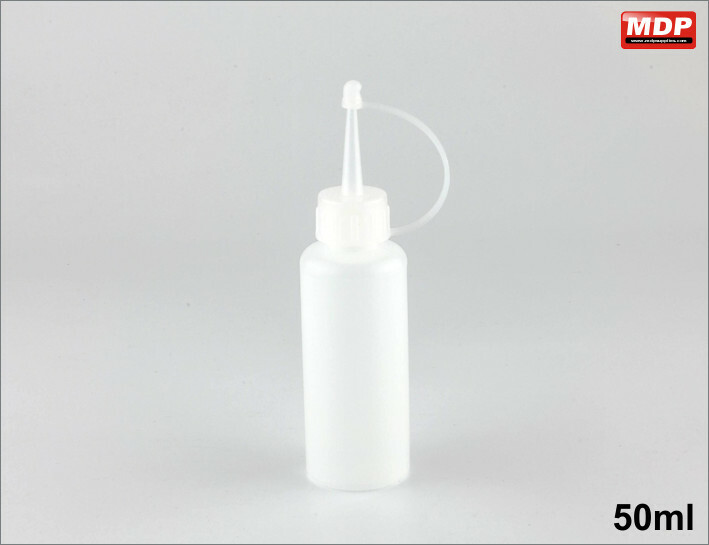 Solvent-free, clear adhesive which produces a strong, clear bond that is durable in external applications. 550g bottle. Manufactured by Bostik. Price for 1 - 2 £24.49 ea. Price for 3 - 4 £24.29 ea. Price for 5+ £23.95 ea. 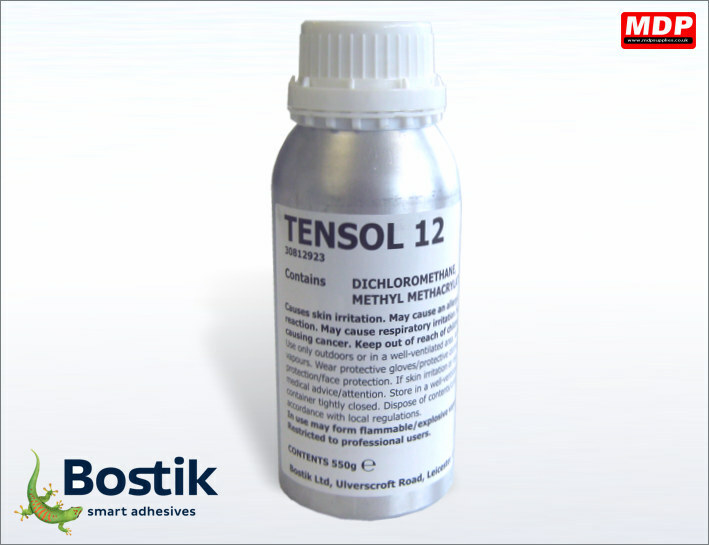 Dispenser bottle for Tensol 12 adhesive. Price for 1 - 2 £0.49 ea. Price for 3 - 4 £0.44 ea. Price for 5+ £0.39 ea. 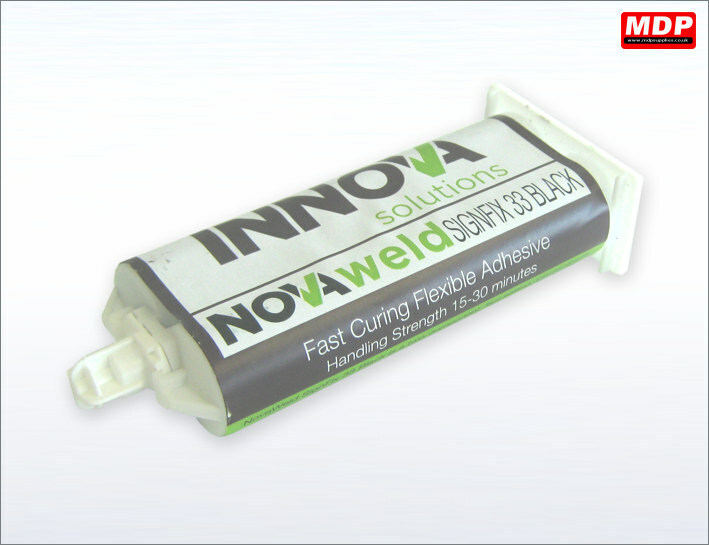 Fast curing 2 part black adhesive for bonding sign locators to aluminium composite. The low exothermic properties of the polymer adhesive eliminates heat induced draw to the face of composite when affixing sign locators. Price for 1 - 2 £9.49 ea. Price for 3 - 4 £9.29 ea. Price for 5+ £8.95 ea. 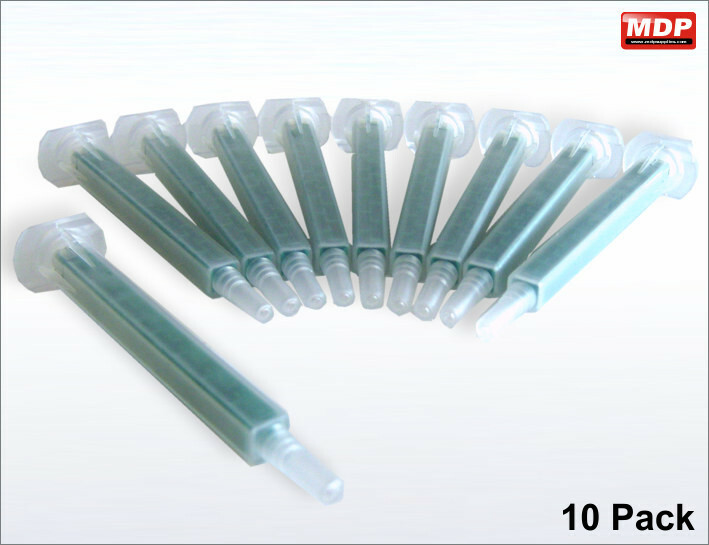 1:1 mixer nozzle for NovaWeld adhesive. Pack of 10. Price for 1 - 2 £3.69 ea. Price for 3 - 4 £3.59 ea. Price for 5+ £3.49 ea. 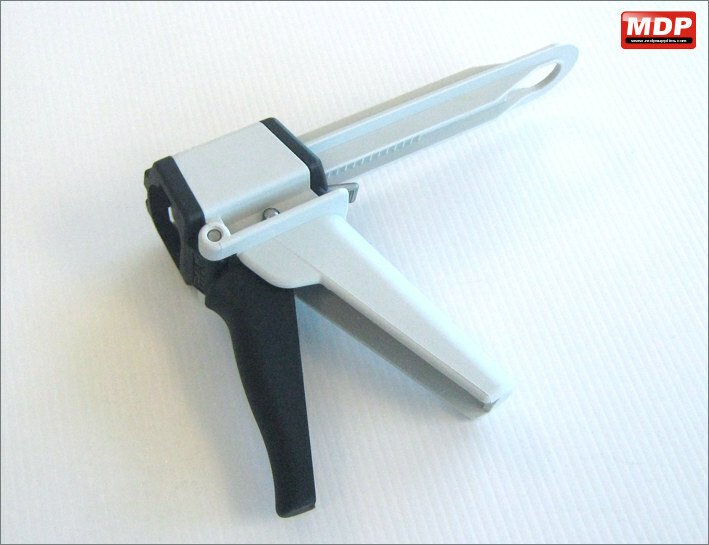 Dispenser gun with ratchet system for smooth application of adhesive. Comes with 1:1 ratio plunger. Price for 1 - 2 £16.95 ea. Price for 3 - 4 £15.95 ea. Price for 5+ £14.95 ea. 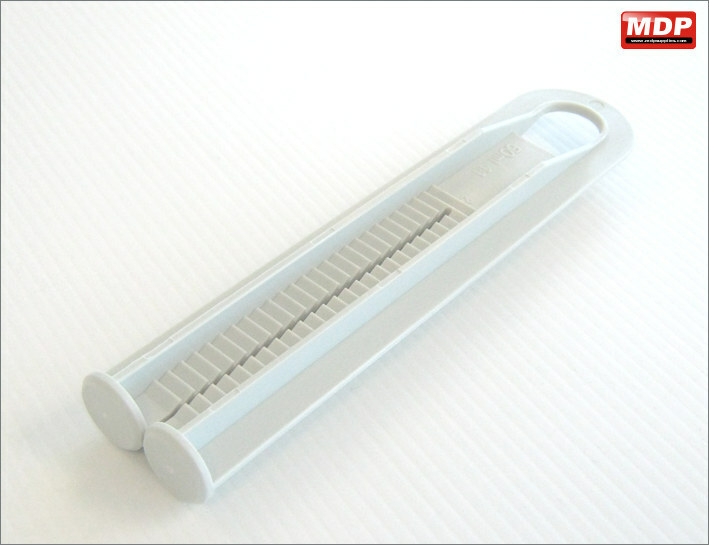 If you currently use a 2:1 ratio plunger, eg for doming, this plunger will allow you to use the 1:1 adhesive cartridges. Fits the Dispenser Gun. Price for 3 - 4 £2.75 ea.